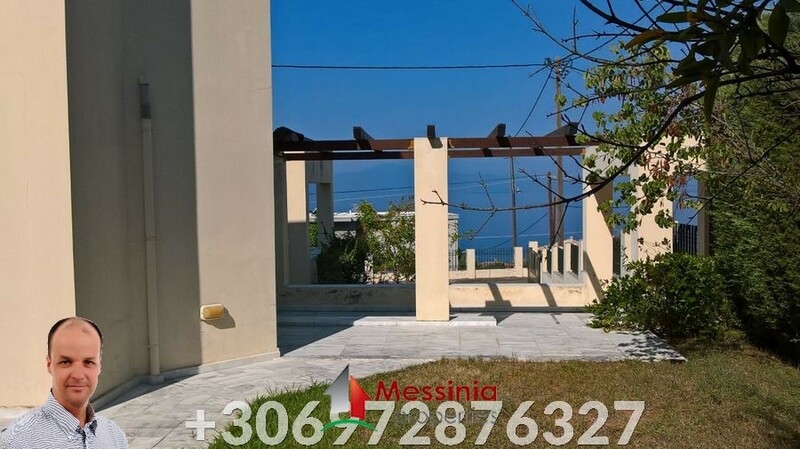 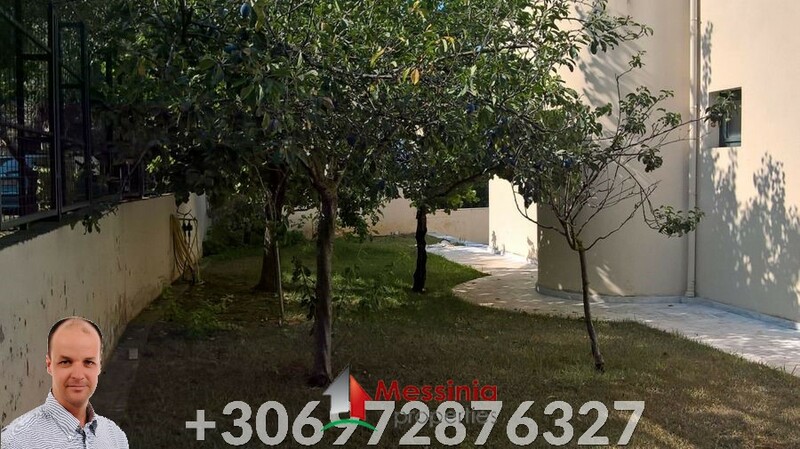 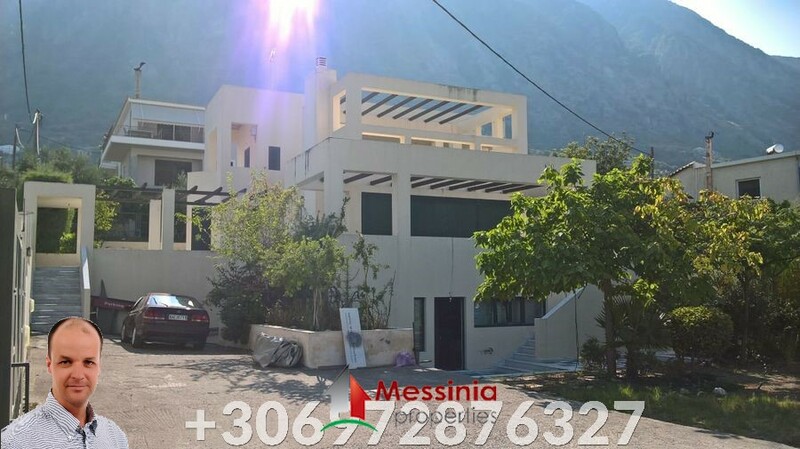 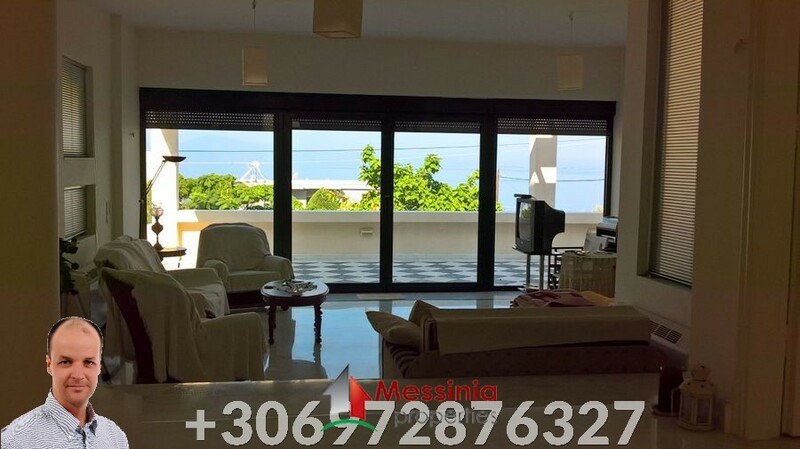 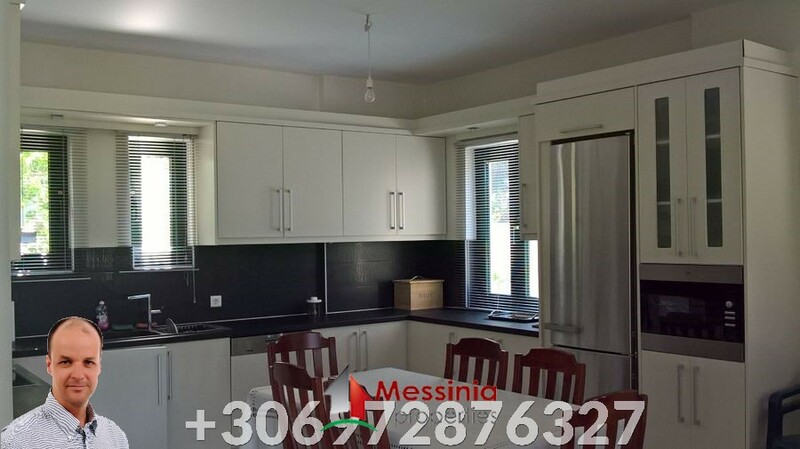 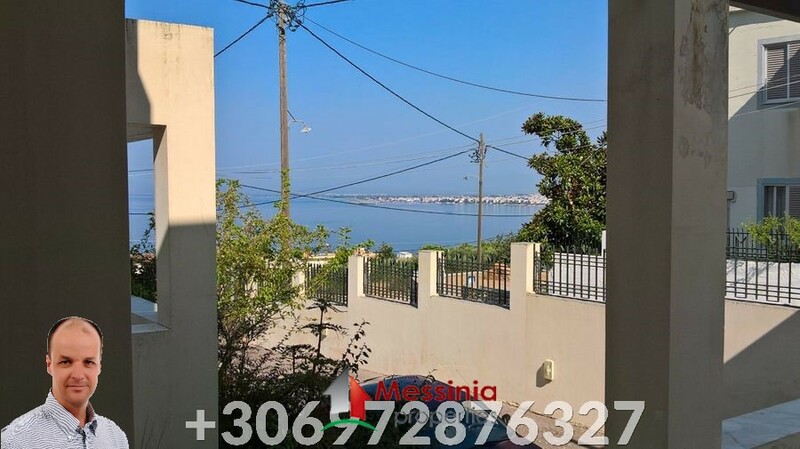 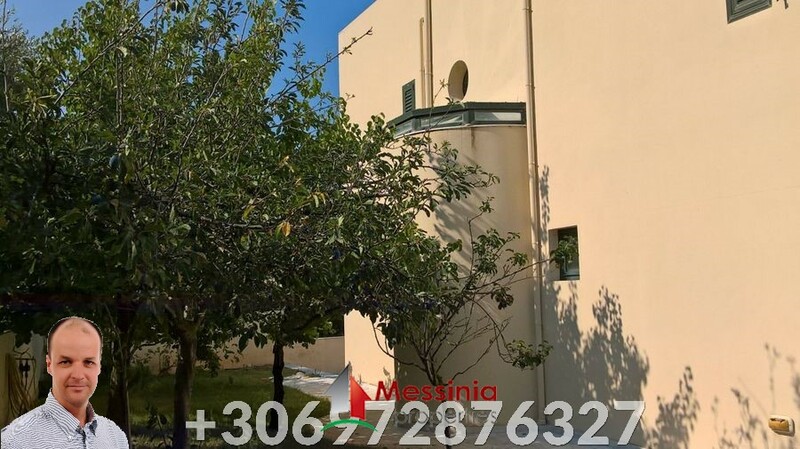 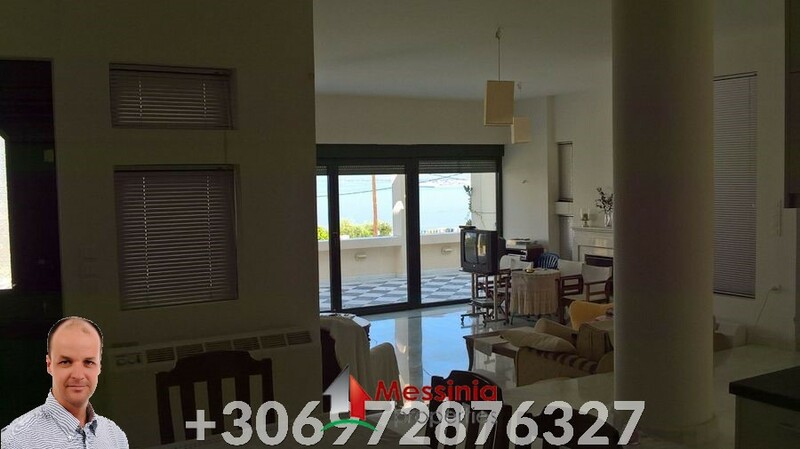 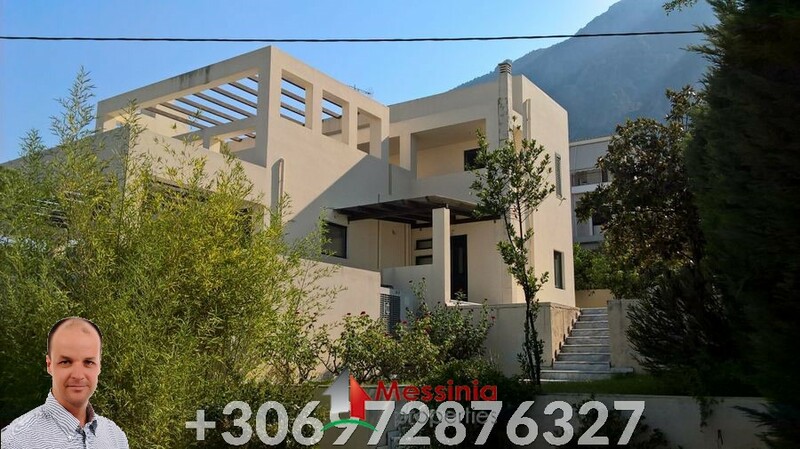 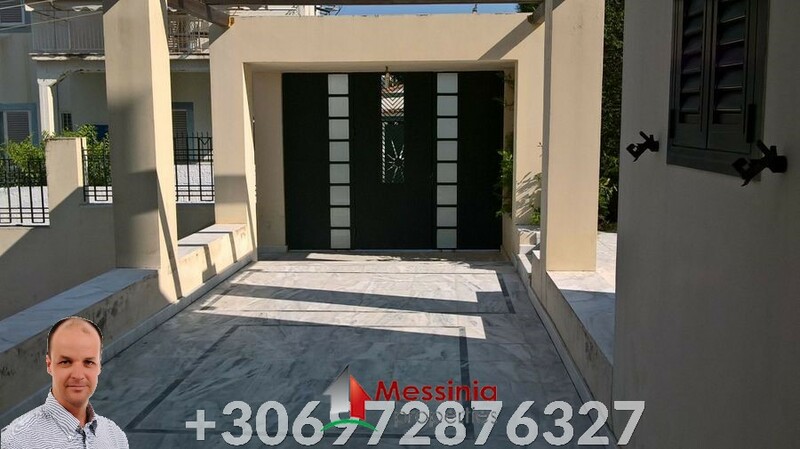 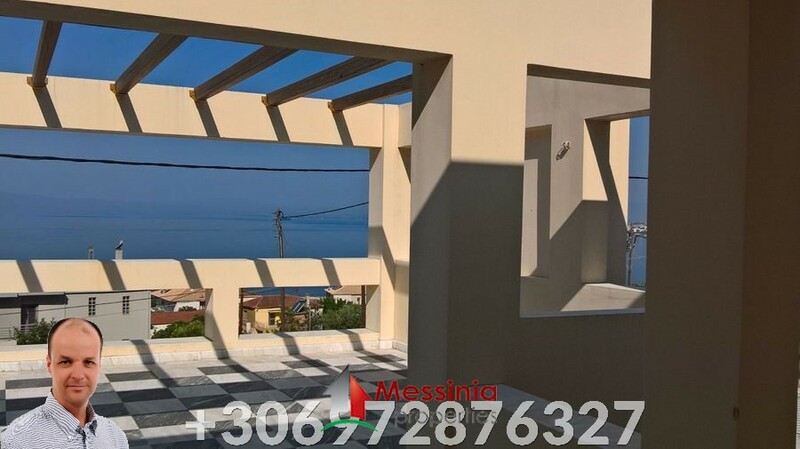 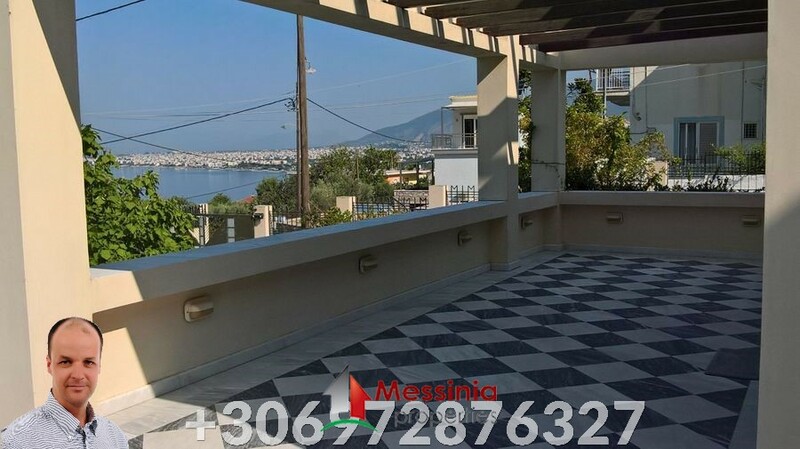 For sale in Verga Kalamatas a villa of 300m2 in 3 levels. 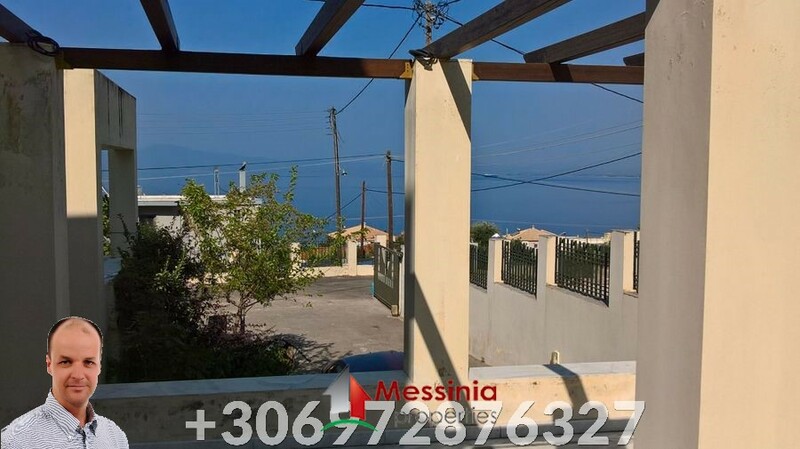 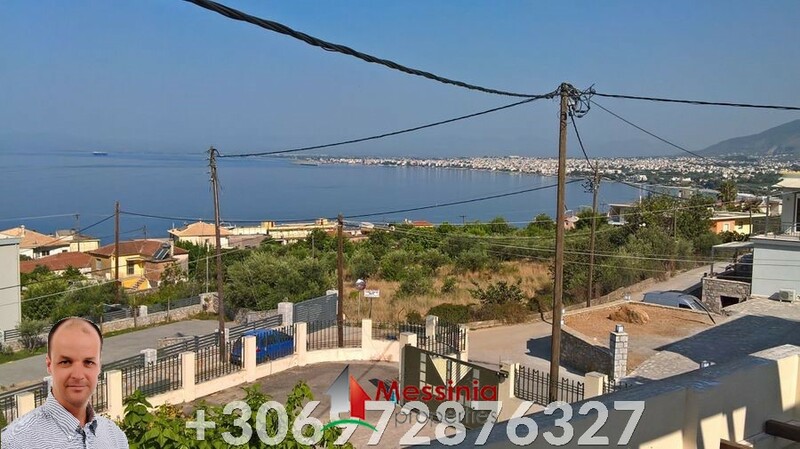 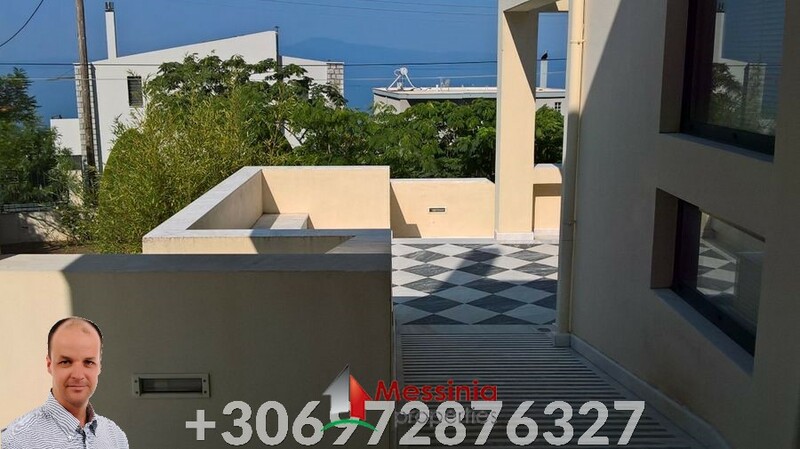 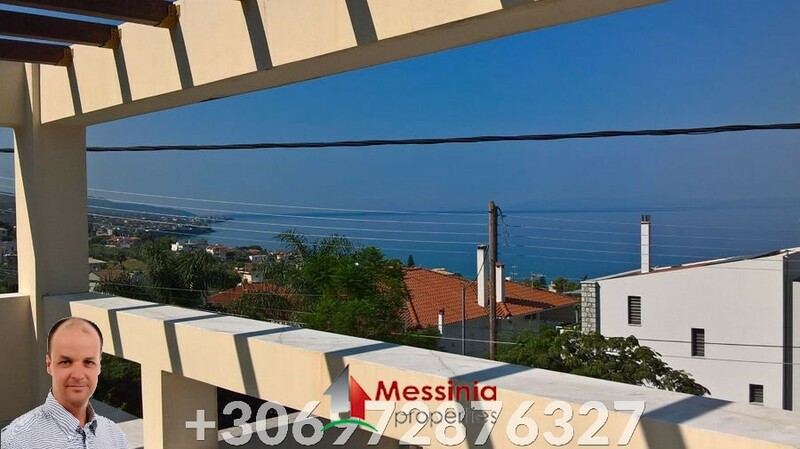 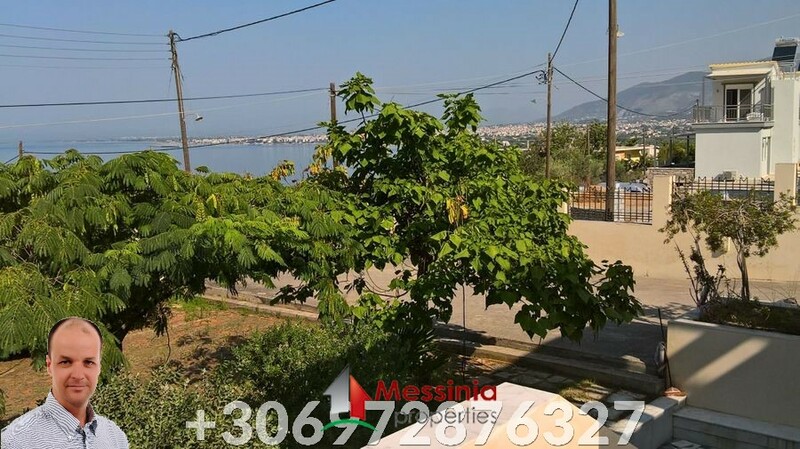 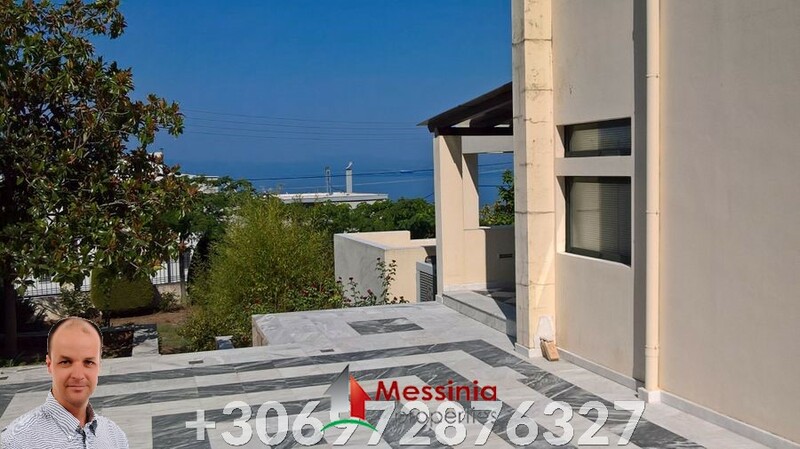 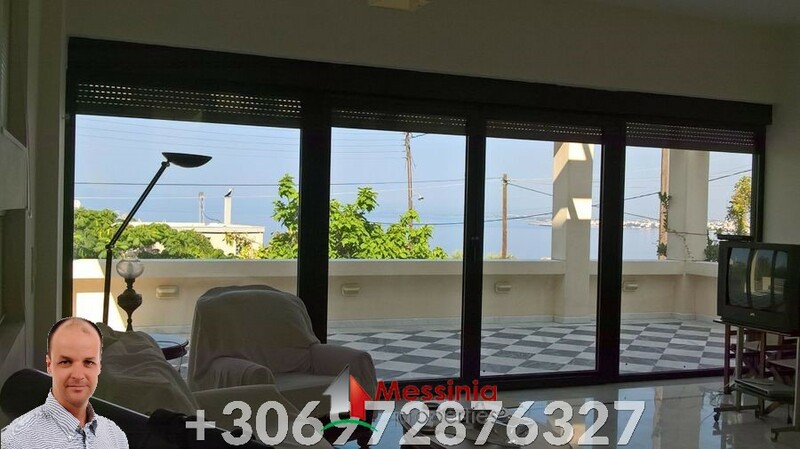 Great views to Kalamata and Messinia bay. 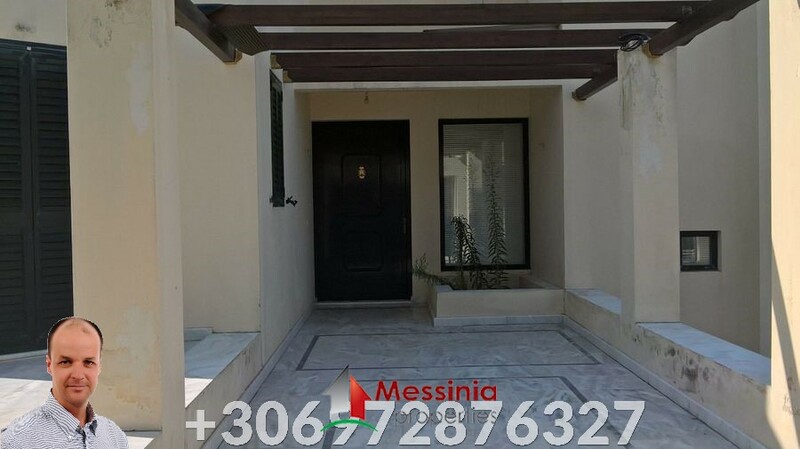 There is option to seperate the ground floor so that you have 2 houses if want. 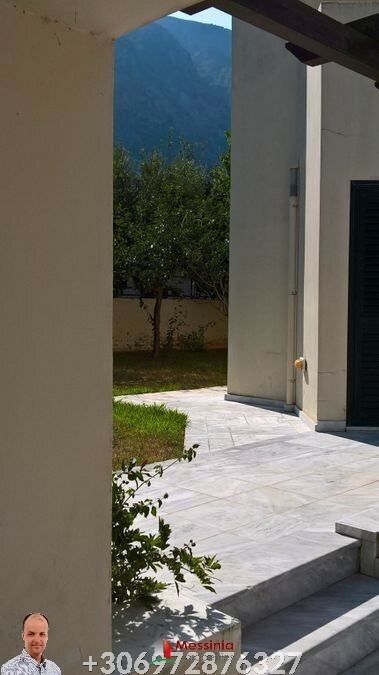 The materials are top quality. 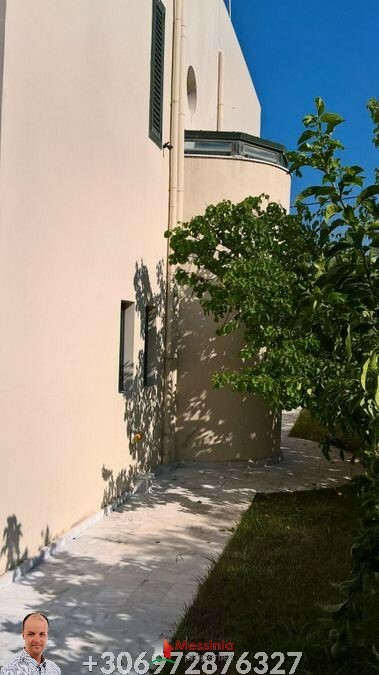 The villa needs little refresh and paint and will be like new!